Siri,One of the Best features of the new iPhone 4S.For those who don’t know ; Siri is a personal Assassitant which comes with the new 4S.Ever Since thet feature was tried and tested by Dev(s).It has been No.1 on all of their ‘To-Do’ lists to Port it across older devices.There have been a few Videos/Demonstrations showing Siri on an iPhone 4 or 3Gs and any further information on that is not known.But,Yesterday the People at iF0rce released a tweak via their repo ie. 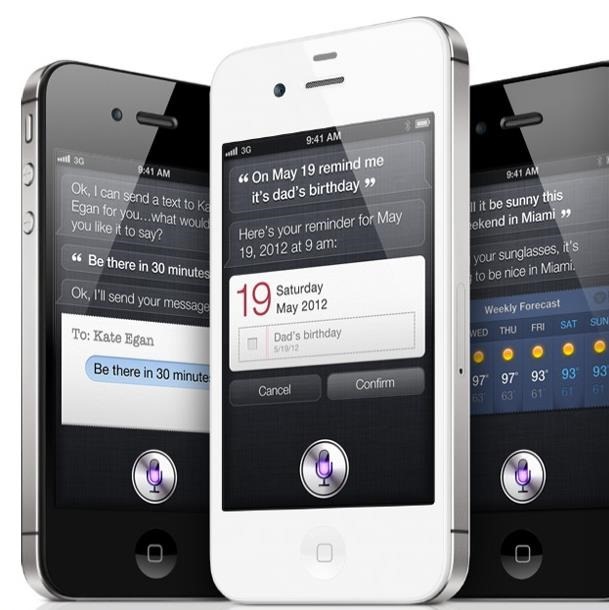 http://apt.if0rce.com which enables Siri Dictation on the iPhone 4,iPhone 3GS and the iPod Touch 4 (Only if the device is on iOS5 or iOS 5.0.1). All you need to do to get Siri Dictation on your Supported deivce is Add the Repo mentioned above and Search for ‘Siri0us’ and install it.Then just open up an app and press the Siri button on the keyboard. Note: The developer has noted a bug that some may run into when trying to install. If your iDevice keeps respringing, do not restore! Use a SSH tool to remove the/System/Library/PrivateFrameworks/AssistantServices.framework file. 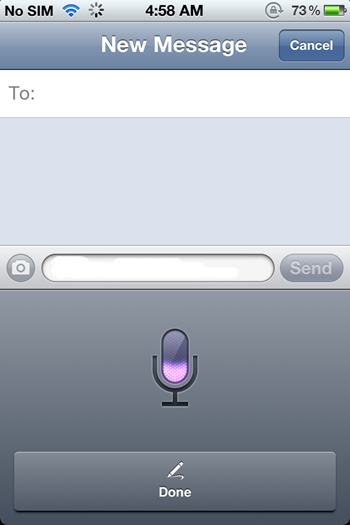 Now We can FINALLY get half of the Siri experience thanks to a jailbreak tweak by a developer called Eric Day.Also,Siri dictation for your iOS 5 devices. No iPhone 4S keys/files required. #Update 1 : Some Excessive Battery Drain issues have been reported to us.So,Install only if you really want it. These are just improvements to the earlier release ( 4.4.1 ).So it’s up to you if you wanna upgrade. The long awaited Apple TV Jailbreak has Arrived ! Seas0nPass has been Updated to jailbreak iOS 4.3 Build 8F455 ! 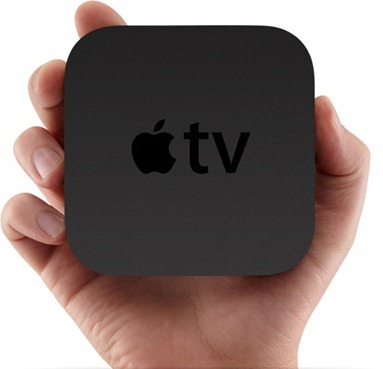 just Follow the Guide and Jailbreak Your Apple TV ! [Download Links] iOS 4.3.1 for iPhone 2G/3G and iPod Touch 1G/2G! Whited00r : iOS 4.3.1 – Custom Built for older devices! The team there have created iOS 4.3.2 for older devices. This means that they have modded around the original iOS 3.1.3 files (At the moment, iOS 4.0 based later.) and created a whole new Custom Firmware. This firmware can be normally installed by using the Option-Click (Shift-Click in Windows) on the Restore button when your iDevice is connected to iTunes. Whited00r firmwares are based on 3.1.x firmware but it offers a fully modded interface to suite iOS4 one. We are not using Winterboard to achieve this result, so your device will run faster! Unfortunately this firmware can’t run iOS4-only applications. All Whited00r firmwares are jailbroken (with PwnageTool). Latest Cydia is included and fully working. They also have a private repository with tweaks for power users. They are also providing firmwares that include carrier unlock and hacktivation. Whited00r firmwares included multitasking and folders. They have been developed by Darlo770. Multitasking is optimized to run on “old” devices with limited ram amount. iPod controls on multitasking dock are working too. With whited00r firmware you can set HomeScreen Wallpaper exactly like in iOS4. The features has been developed by Darlo770. Whited00r unlocks all native features hidden in official Apple firmwares. Battery percentage, Multimedia Messages Service (MMS), tethering via bluetooth and via USB, Tap to Focus in camera, cellular data network fields and Emojii icons are only some examples. The Safari browser offers two useful bookmarks: “Search in Page” and a “Flash video converter”. The latter enables some kind of flash video in the page you are visiting (like Vimeo or Dailymotion videos). From bookmarks you can also visit the mobile version of whited00r.com and install alphanumeric passcode for your device. You will find other minor features that are not listened here. Whited00r is compatible with iBluenova, A2DP enabler and iBootlace for Android installation (dual boot). I think the guys are doing a great thing and it would helpful if you donated to them.